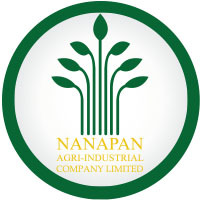 Nanapan Agri-Industrial Co.,Ltd. 1150-1158 Songwad Road, Chakkrawat, Samphanthawong, Bangkok 10100 Thailand. 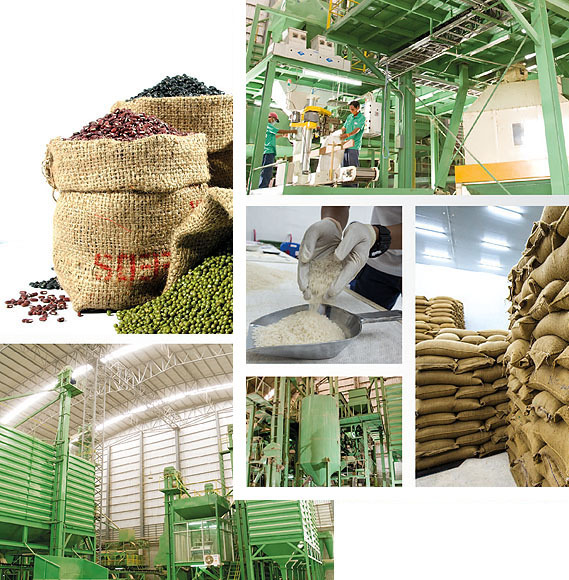 From our generation to generation with extensive expertise in the field of agriculture commodities, we have expanded our business into strong foundation and creating up company network which mutually supports and impetuses each other. 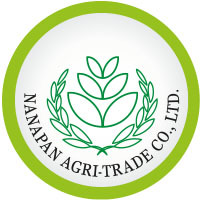 Presently, the affiliated companies of Nanapan Group of company, is well recognized and respected in the market as a major importer and exporter of agricultural commodities in Thailand. 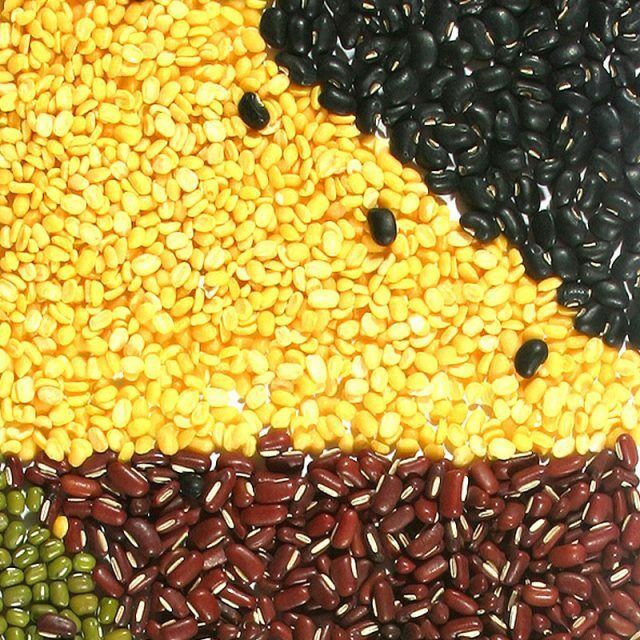 To pursuit and meet the needs of various consumers, we are capable to provide various kind of beans, corn, rice and other grains which can be classified into two main groups; firstly as human edible food and secondly animal feed. All available products from Nanapan Group of company, the quality have been improved through advance technology of internationally acceptance. 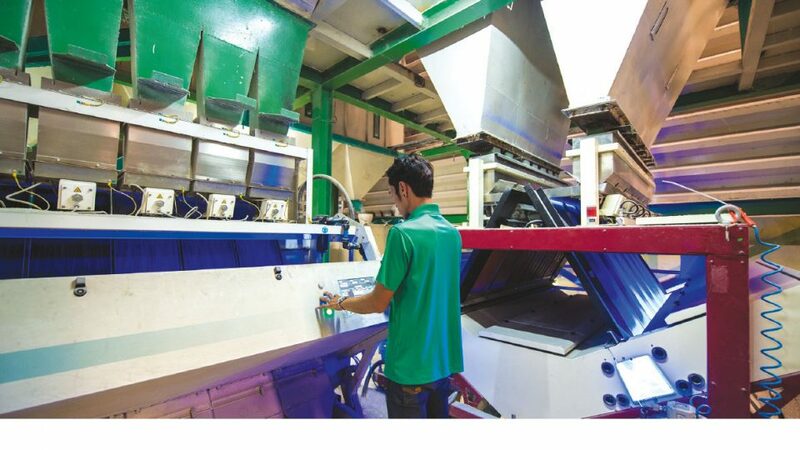 Through our strong research and development in both products and machinery has made Nanapan Group of company grown steadily and sustainably till today. Nanapan Group of company. 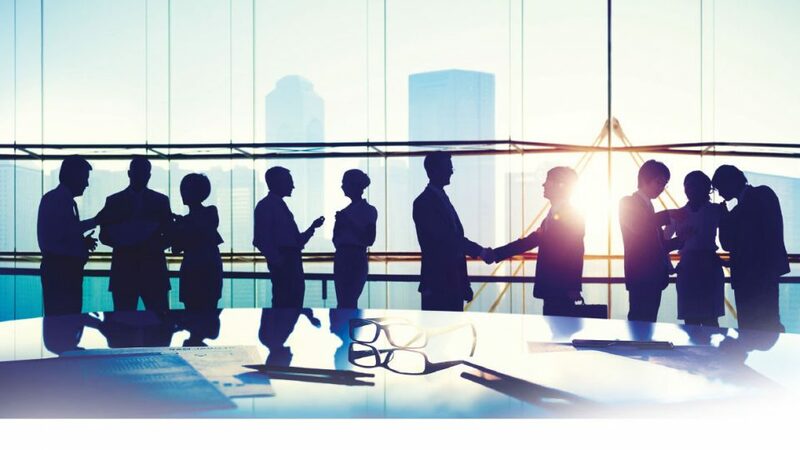 was established by foreseeing the increase in market demand and the desire to expand production base to be able to support a variety of products to efficiently meet customer needs. 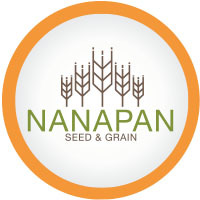 Nanapan Group Co., Ltd. are including. 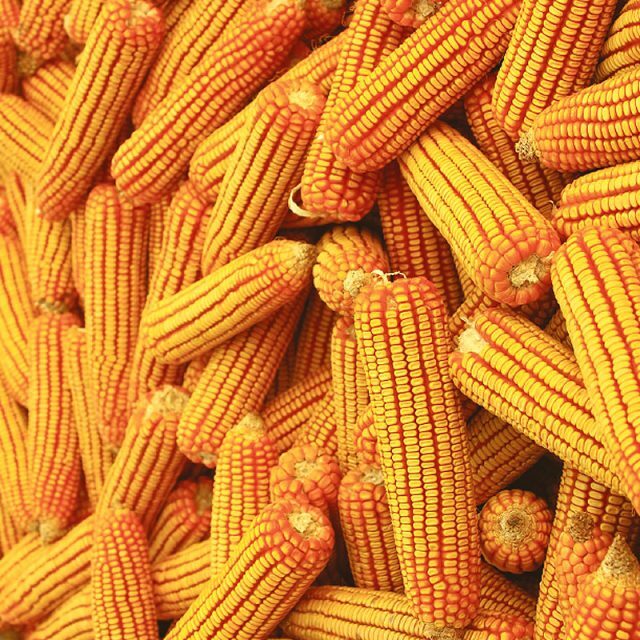 Wholesale exporter of agricultural products, covering almost all categories, through the quality production process. 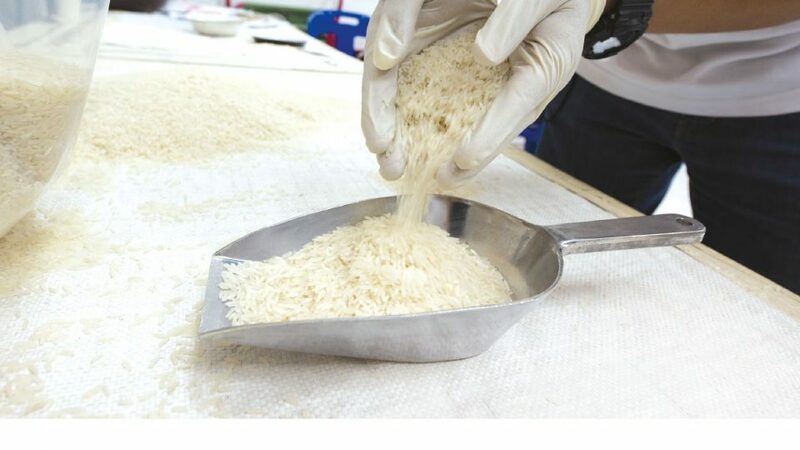 Operates in the produce and export of Jasmine rice in the form of retail trade to international markets worldwide. 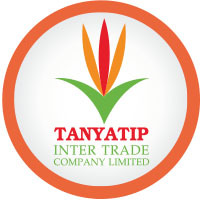 Operates in retails packing, import and distribute all types of agricultural products by focusing on the domestic market. From our extensive experience in export business, we are knowledgeable expert who deeply understand the needs of customers. We improve the product quality to meet international standards and export products to countries in Asia and Europe. According to a strong commitment to develop products for the most benefit of our customer, the company applies up-to-date technology and innovation in the production process and research in order to produce contaminated-free products and earn the trust from various customers. To obtain standardized products, the company has cooperated with leading institutions and organizations about the product development as well as the Quality Control process (QC). We own a fully equipped laboratory to test on the quality of products and always maintain product quality standards. The Company takes into consideration on the valuable resources, we use all the by-products ingredients to make the most benefit of it. 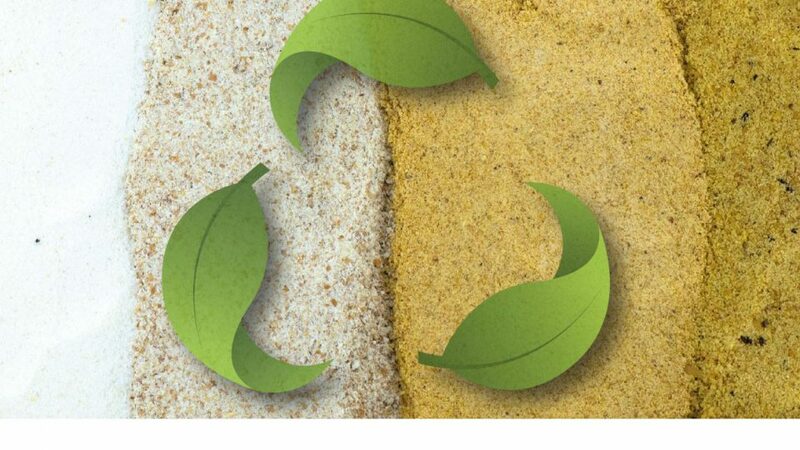 We also help reducing pollution to the environment by developing biomass systems. According to an extensive transportation system that we have, our customers can ensure that our delivery service will be punctual. 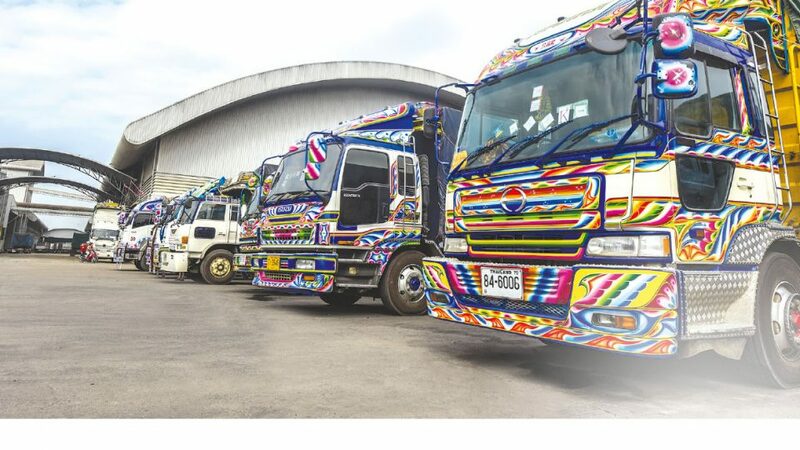 Also, with many product distribution places spreading across the country, we can speedily transport the products; moreover, we also installed GPS systems on all our transportation vehicles to be able to always check the location of all vehicles. 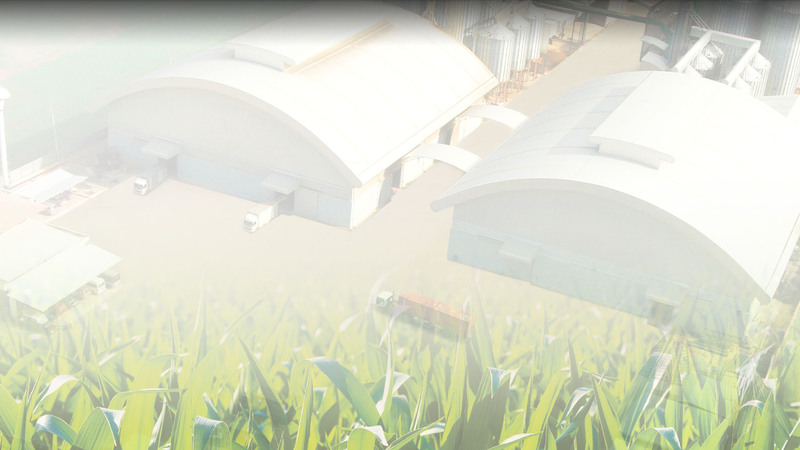 From past till present, it has been more than 50 years that we been operating agriculture business in Thailand. This shows strong proof towards our strong commitment and dedication to produce and develop only the best quality products for our customers throughout the world. 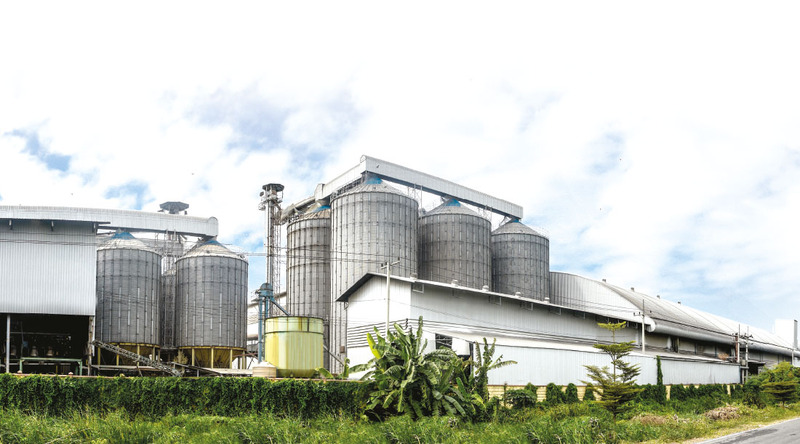 We will put our future effort to continue to be a leading importer and exporter of major agricultural items in Thailand and remain relentless towards business development together with social and environmental responsibility for future growth. 39/9 Moo 1 Phrayabanlue, Lat Bua Luang, Ayutthaya, 13230 Thailand. 1/3 Tarue-Taran Road, Tarue, Ayutthaya, 13130 Thailand. 303/6 Moo.4 Kaokwangtong, Nongchang, Uthai Thani, 61000 Thailand. © 2016 NANAPAN GROUP. All Right Reserved.